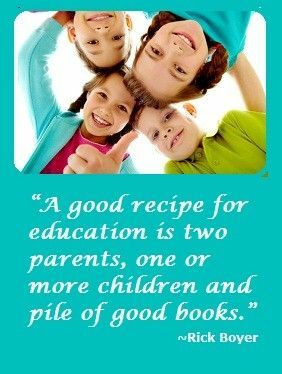 I’ve happily (however unexpectedly) become a homeschooling mom to my 11 and 7 year old. 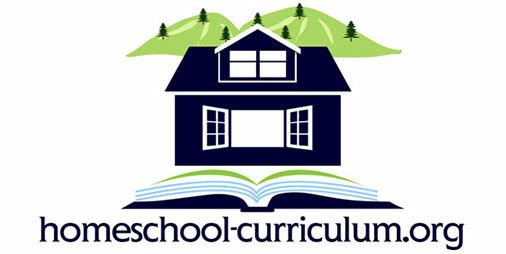 I stumbled upon Time4Learning during a Google search of curriculum ideas for homeschool. So far, I have been pleased with the site. My kids can’t wait to get their turn on the computer. The lessons are fun and entertaining. For a son who struggles with English and writing, the lessons have been fantastic and have helped him not feel so overwhelmed. I love how I can check their progress! I do supplement with other workbooks. Some lessons are a little short so I make sure to supplement if necessary. Overall, it’s been a wonderful addition to our homeschool curriculum.